First Class, inviting and neighborly. 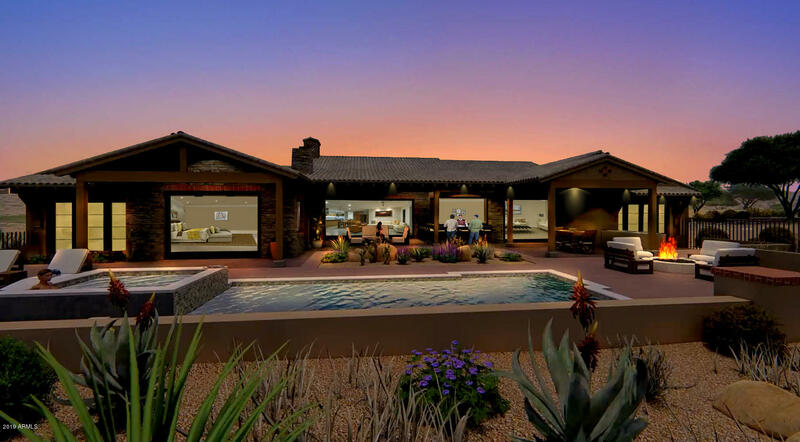 That’s the heart of the Mirabel Experience. 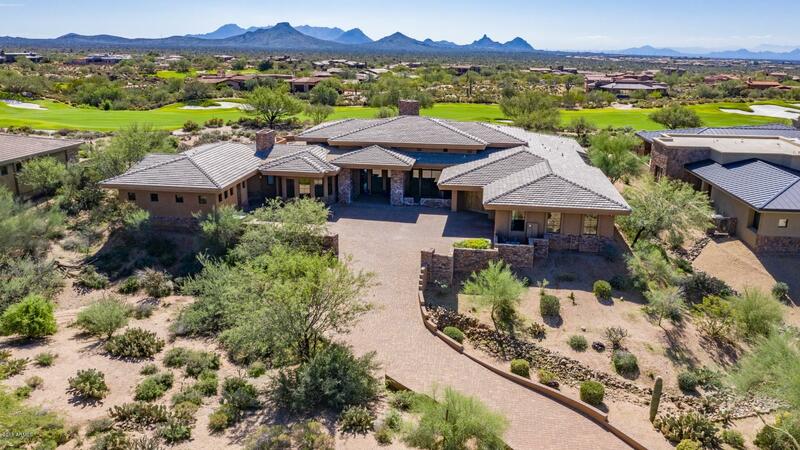 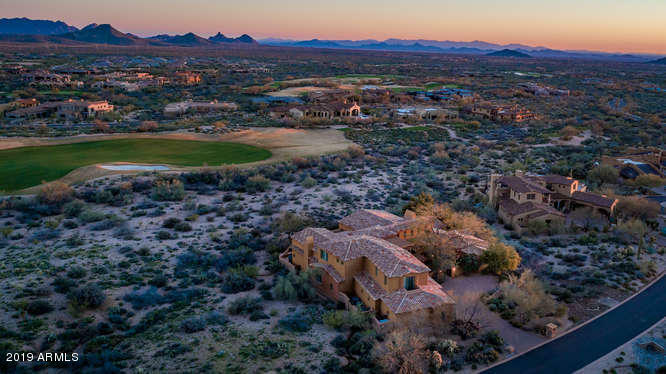 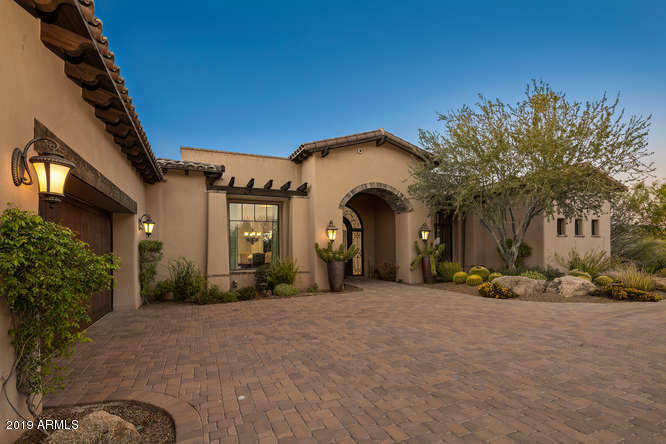 This private, award-winning North Scottsdale Golf Club community is home to one of Tom Fazio’s beautiful desert courses. 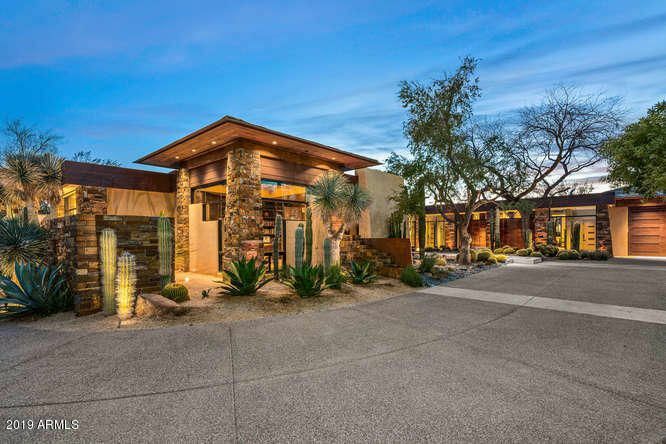 Our 34,000 square foot Desert Lodge Clubhouse offers ambiance, activities, service and dining to rival any five star private Club or resort. 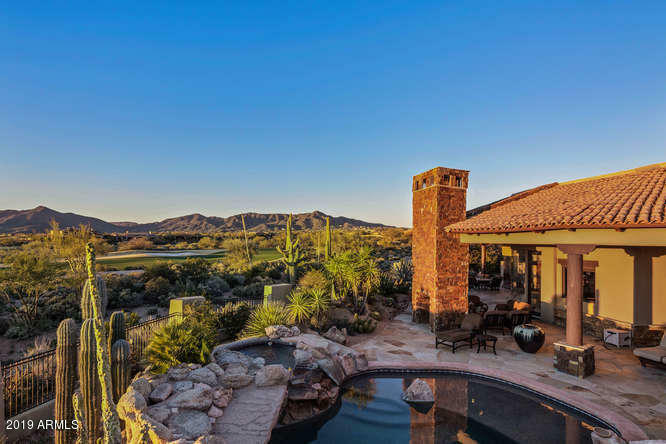 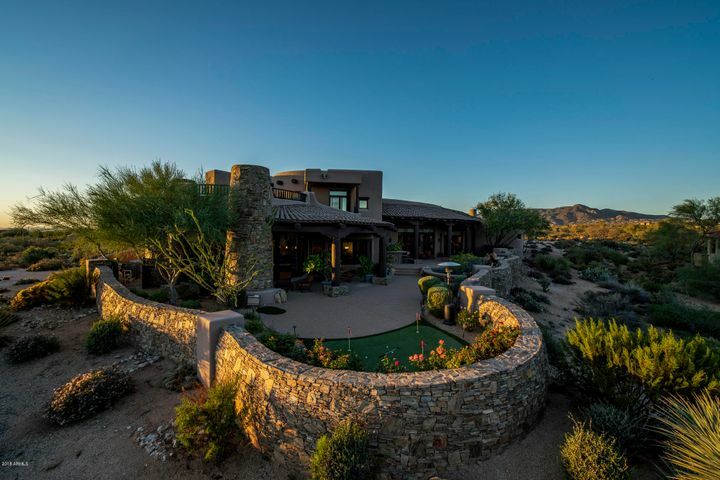 The gorgeous mountain views and desert vistas showcase our luxury custom homes and home sites for a timeless desert lifestyle. 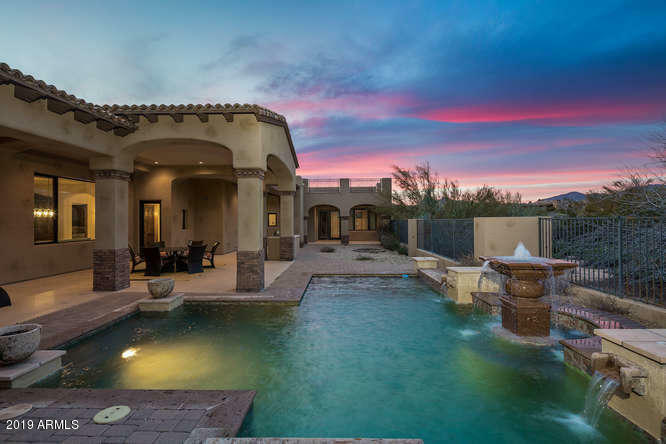 But what will capture your heart and call you back to Mirabel, is the lively, intimate and welcoming warmth of our Members. 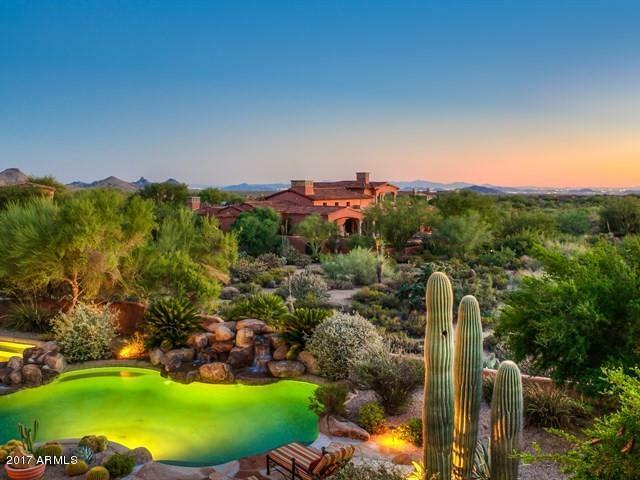 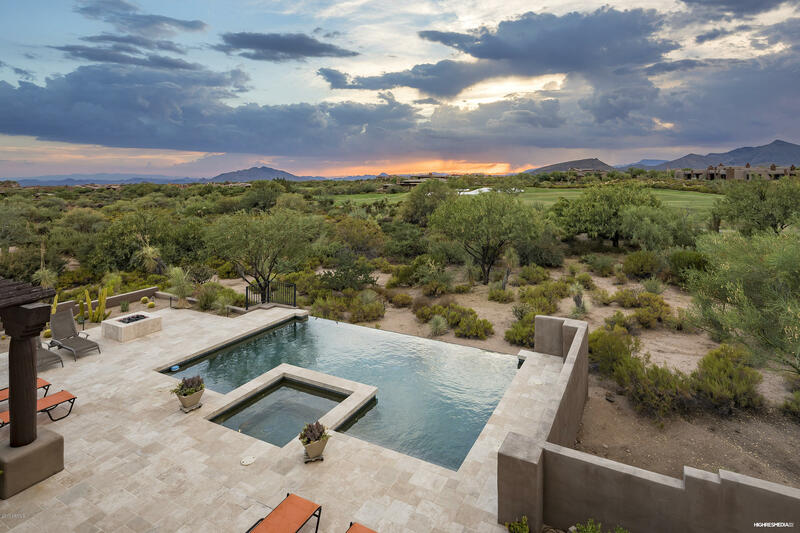 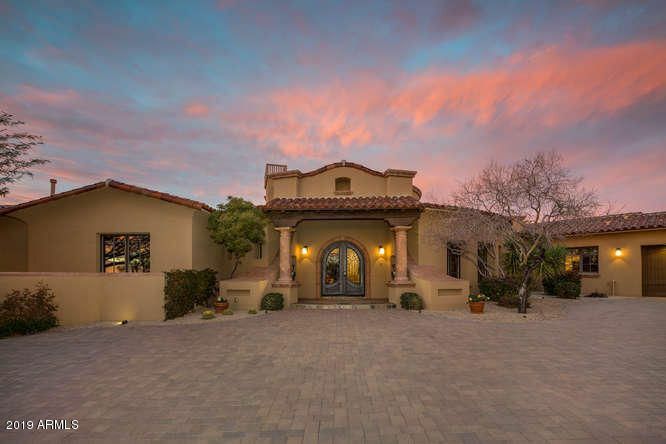 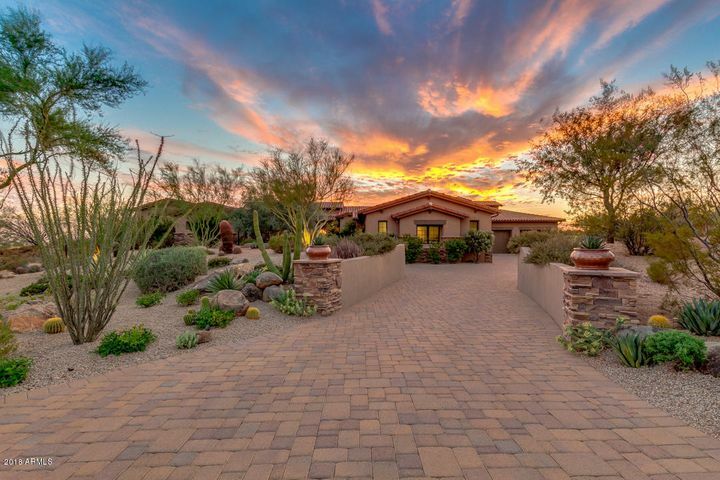 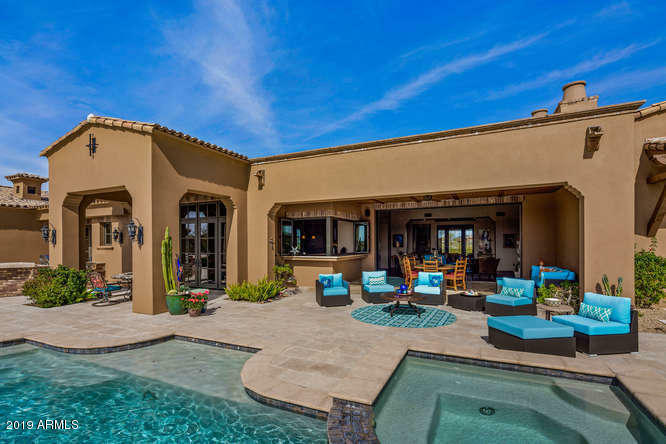 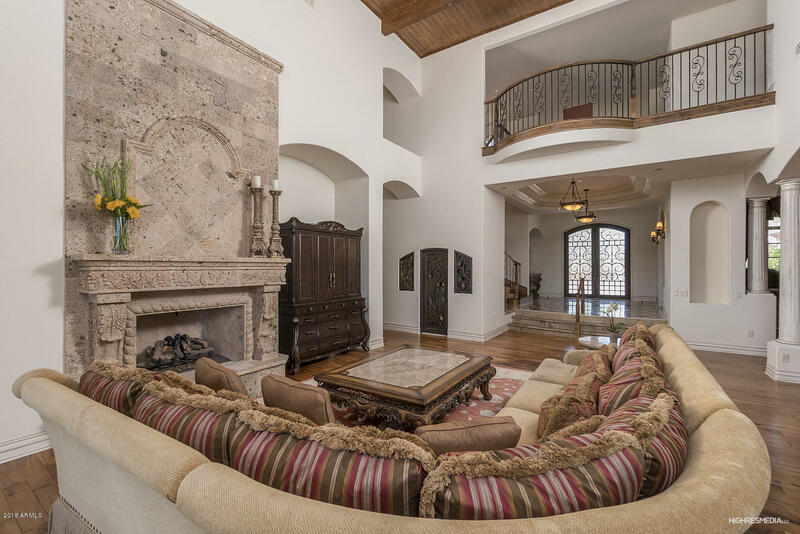 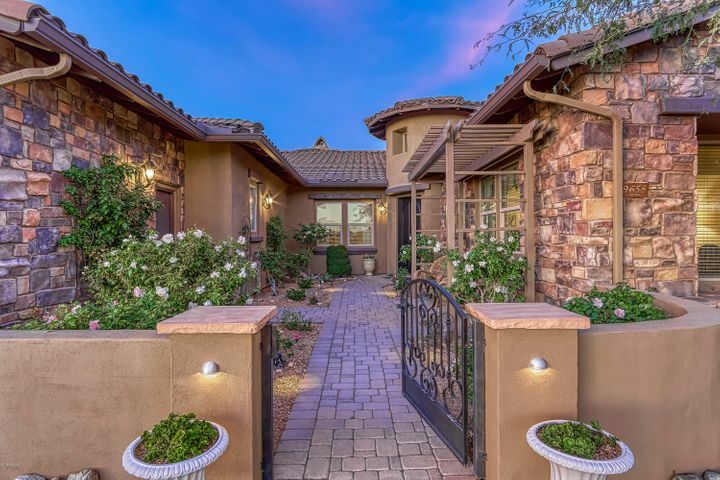 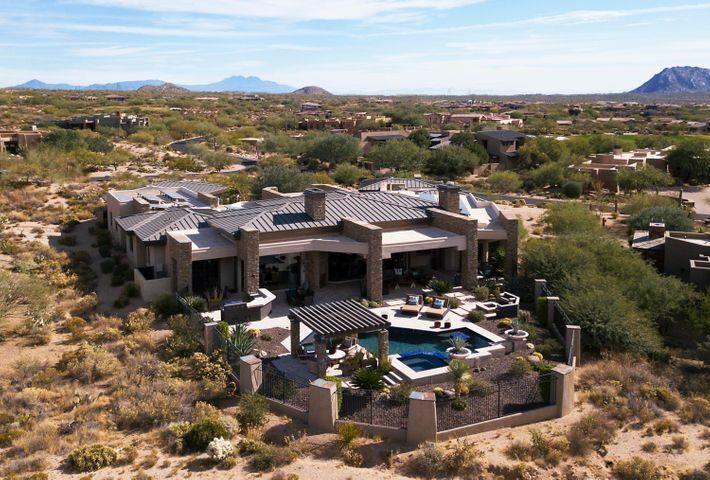 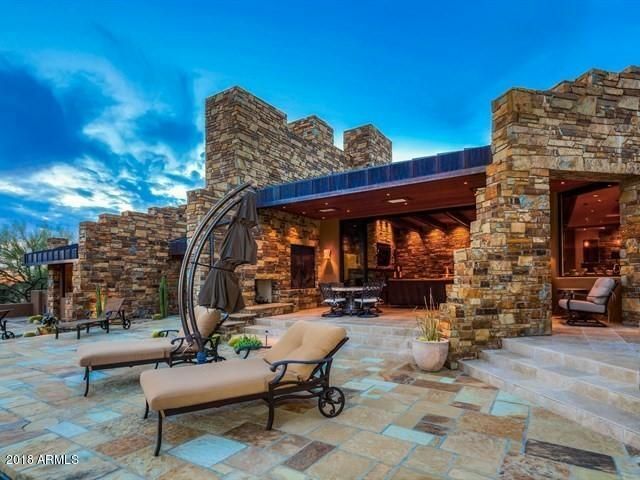 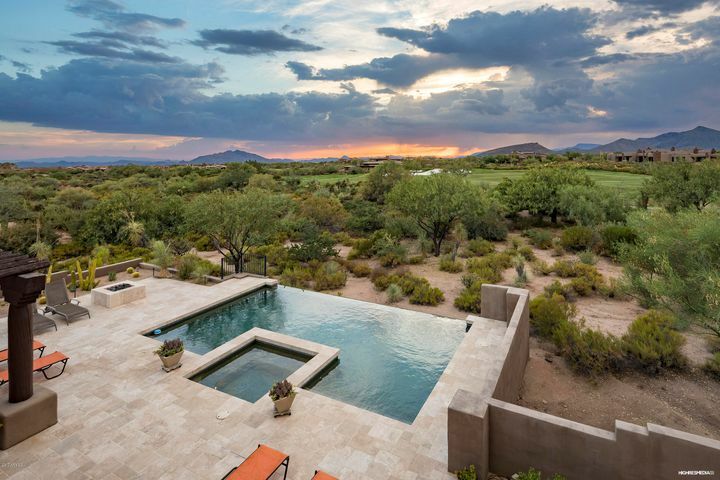 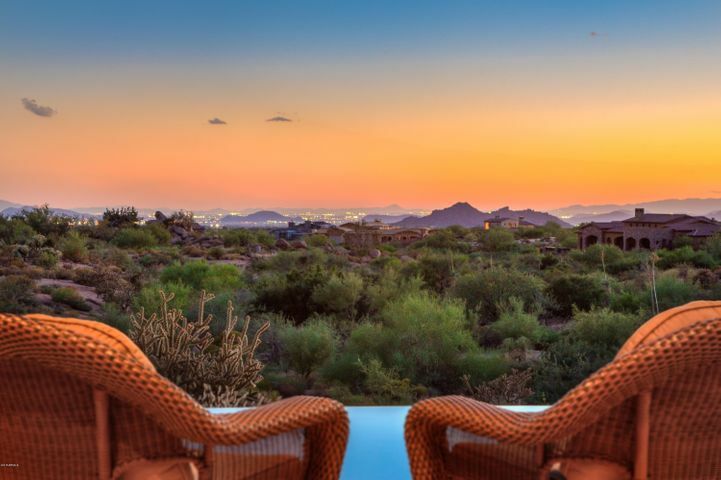 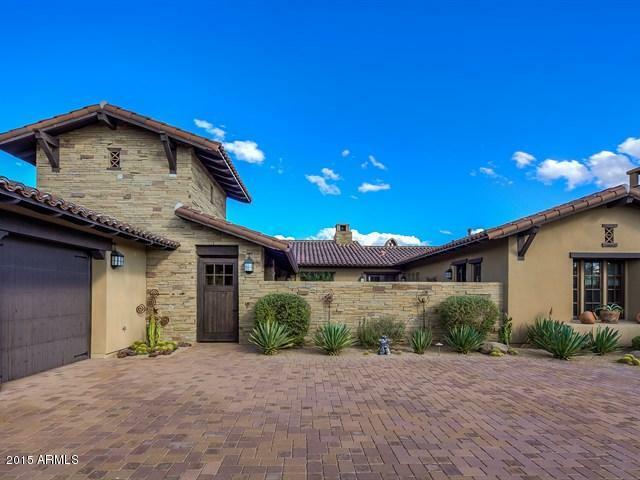 The luxury homes are designed for those with discriminating tastes; if you are in search of homes for sale in Scottsdale, you will find the homes here are absolutely exquisite, with distinctive features that you simply won’t find anywhere else. Of course their award-winning golf course and country club are two of the features that draw people from all over the country to Mirabel.